Lorna Meaden is a full-time studio artist living and working in Durango, Colorado and also one of our represented artists. She has invited Jennifer Holt, Todd Hayes, Carla Potter, Mat Rude, Aubrey Rude, and Ryan McKerley. 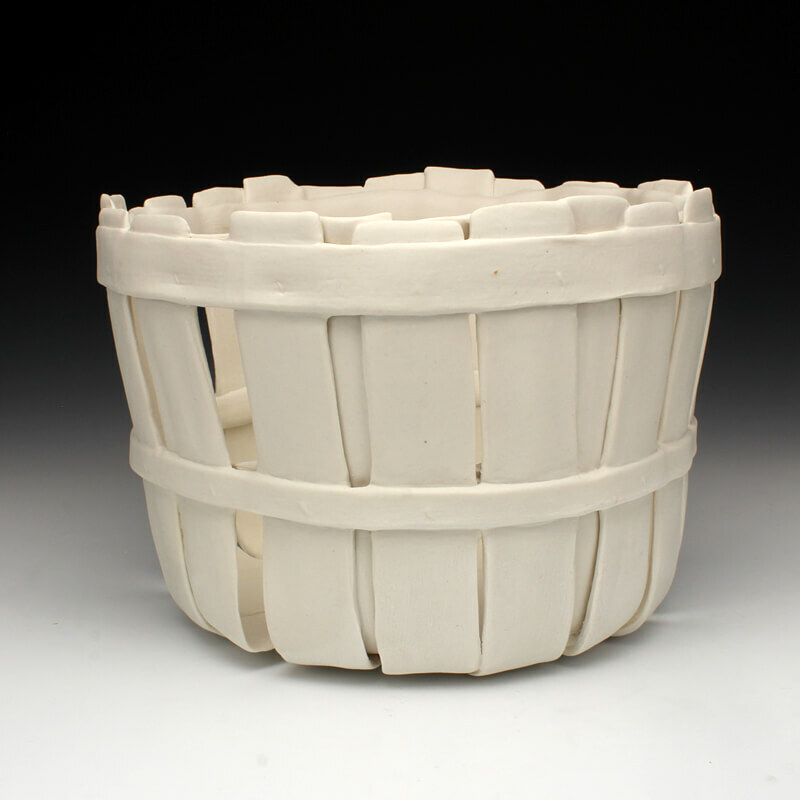 Elaine Henry is a full-time studio artist and she is also the Editor/Publisher for Ceramics: Art and Perception. Elaine has invited four international artists to participate in her group: Tina Byrne, John Parker, Elaine Riordan, and Chris Weaver. Paul Northway is our last AIA group for the summer. Paul is an Assistant Professor at Northwest Vista College in San Antonio, Texas. For his group, he has invited Karl McDade, Kelly Connole, Megan Bogonovich, Alex Kraft, Joe Batt, and Max Stolkin.